LETNetworks — a Latin é Channel is producing another original and is seeking Latinas/Afro-Latinos who are willing to enlighten us about the customs surrounding the religion of Santeria. We are interested in those who are able to provide an overview of the religion’s history, rituals and its presence in the DC area. · Must have 3 years of practicing the religion. · Must live in the DC area. 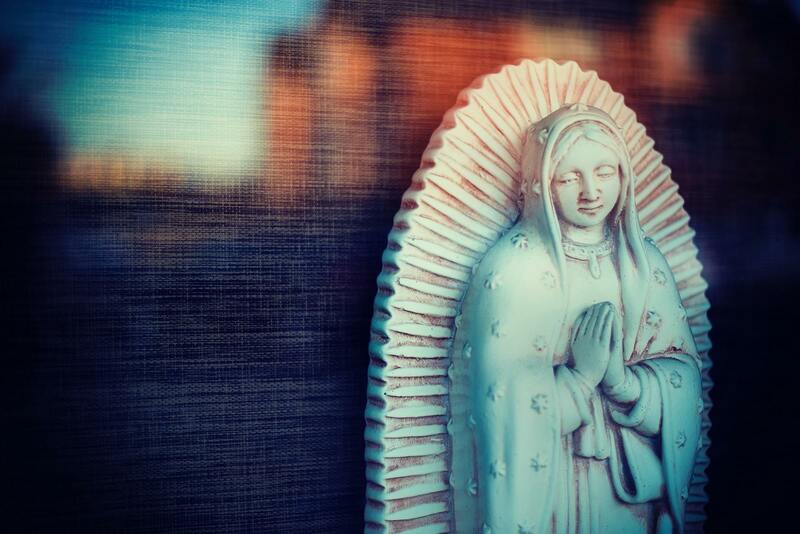 Lead by Executive Producer Jason Torrico (@CEODonTorrico) and Director Don Wells, Santeria is a 45-60 minute documentary which seeks to explore the customs and dispel misconceptions about the religion of the same name. Following the experiences of practitioners of Santeria, our project aims to delve into the rich history of such a mysterious, yet fascinating religion. Our ideal candidate for the project is a long-standing practitioner of Santeria who is willing to discuss the effect of this practice in their everyday life as well as within the community at large. Multiple applicants are encouraged. Deadline for submissions will be Dec 7th, 2018.